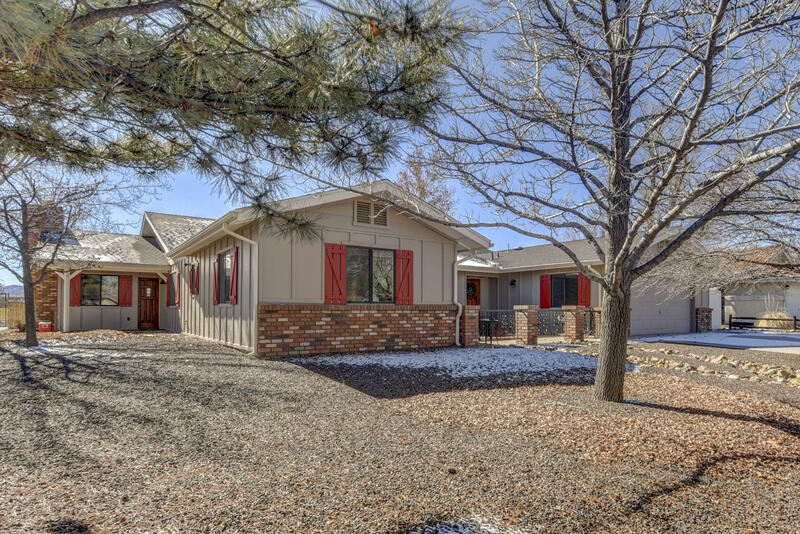 All Antelope Hills Second Sub homes currently listed for sale in Prescott as of 04/22/2019 are shown below. You can change the search criteria at any time by pressing the 'Change Search' button below. "Great GOLF PROPERTY HOME at Antelope Hills Golf Course! Beautiful custom single level home COMPLETELY REMODELED! Home includes 3 BD, 2.5 BA, 2 CG, with large Living Room, Family Room, Gourmet Kitchen with walk-in pantry, SS appliances and Formal Dining Room. This open concept split floor plan has Quartz counters throughout. This large 3,094 SF home also includes an Arizona Room of roughly 184 SF (not included in the square footage), all on a great .27 acre fairway view lot. The views are incred"